Home News Dedicated Server SALE! Need dedicated resources? Want total control? 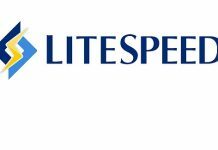 Need high performance hosting? 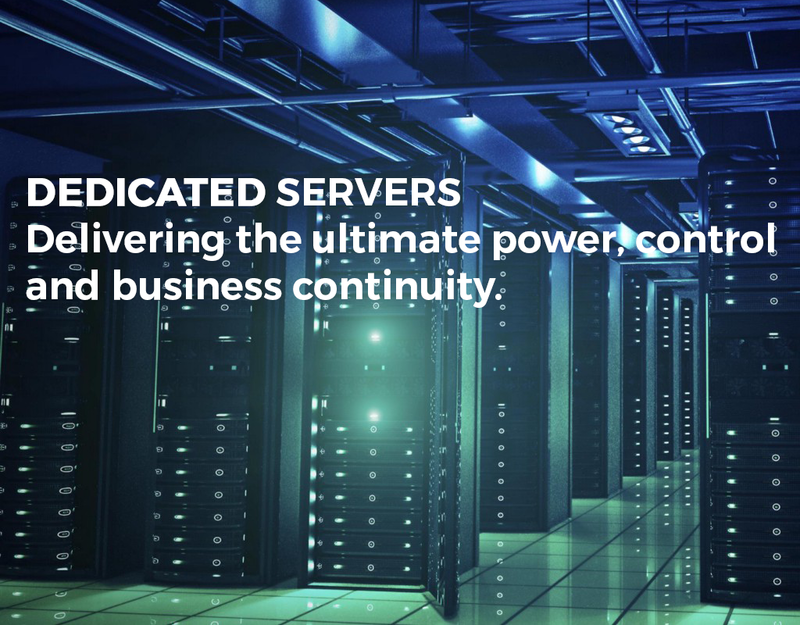 We have a limited number of high spec servers that are available for immediate deployment. Only €199.00 plus vat. Specification:- 8 Core Xeon 2.1GHz, 32GB RAM, 2 x 480GB SSD, 2T Monthly Data Transfer, FREE setup on standard configuration. Normal monthly price €384.00 plus vat, Now Only €199.00 plus vat. Order your ‘Dedicated Server’ while stocks last! Previous article.IE Domain Name Registration – Easier! Faster! 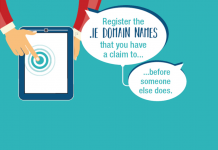 Important Notice – Final Call to Register Your .IE Domain Name Before Someone Else Does!